Motorola has started rolling out its 2018 devices with the G6 and Z3 family. The previously announced Z3 Play (above) is now available for pre-order from Motorola, but there's also a newly announced Amazon variant of the phone. That one is also up for pre-order along with a new Prime Exclusive G6 Play. The Moto Z3 Play has full compatibility with all the existing Moto Mod accessories. In fact, it comes bundled with the standard battery pack mod. The full retail price is $499 (also on Best Buy and B&H), which is a bit steep for a phone running a Snapdragon 636 SoC. The Amazon version of the phone is a bit cheaper at $449.99. In exchange for the $50 discount, you'll get a phone preloaded with Amazon apps and Alexa integration. 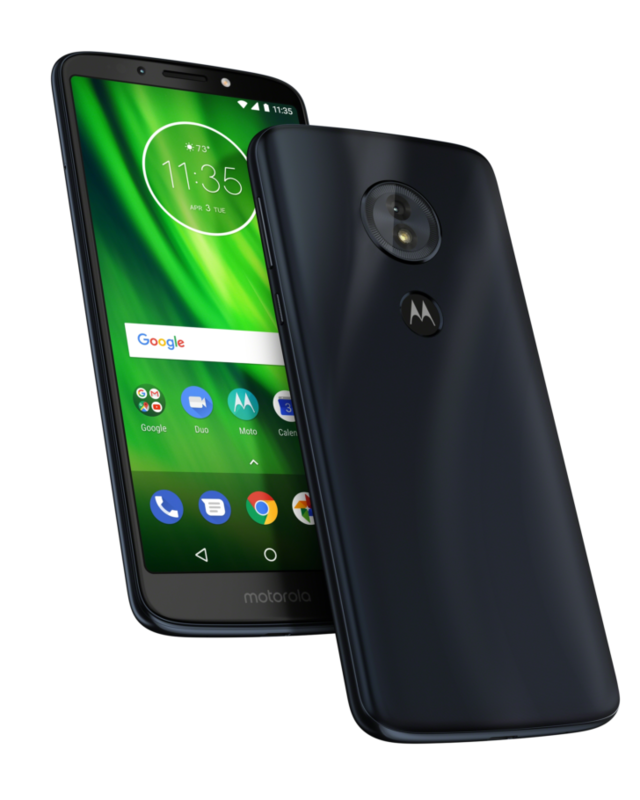 There's also an Amazon Exclusive version of the Moto G6 Play (immediately above). This phone was $199.99 from Motorola, but the Amazon variant is $189.99. Not the best discount, and you still have all the preloaded Amazon content. All three phones are available for purchase today and will ship on June 29th. The regular Z3 Play should also be available in Best Buy stores on launch day. Moto G6 Play with Alexa features a 5.7” LCD HD+ display, a 13MP rear-facing camera and 5MP front-facing camera, Android O, and a fingerprint sensor. It comes with 3 GB of RAM, 32 GB of internal storage with support for up to 128 GB more with a micro SD card and is available in Deep Indigo. Alexa is accessible by double pressing the power button when the device is unlocked or by tapping the Amazon Alexa icon in the favorites tray. Customers can also set Alexa as the default assist app, accessible with a long-press of the home button. The Moto G6 Play is available for Prime members for just $189.99 (regularly $199) and is compatible with Verizon, AT&T, T-Mobile, and Sprint. Learn more about the Moto G6 Play here. 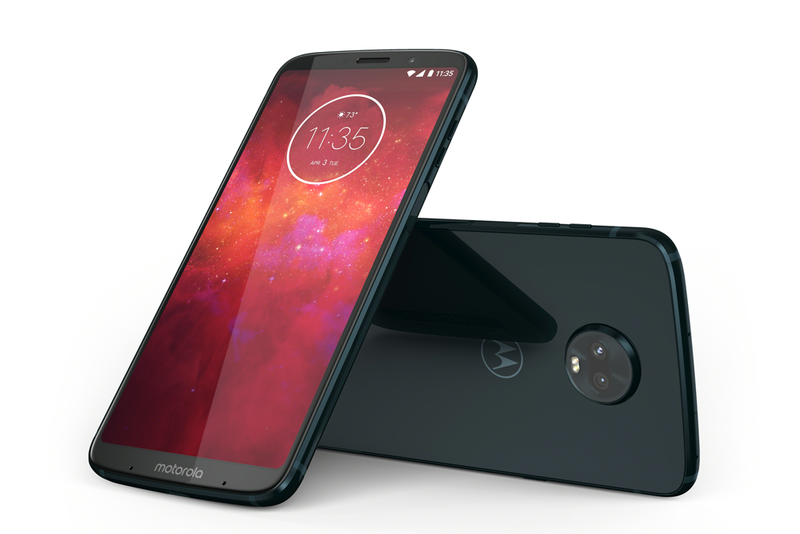 Moto Z3 Play with Alexa comes with a 6” Full HD+ Super AMOLED display, dual 12MP and 5MP rear-facing cameras and an 8MP front-facing camera, Android O (8.1), and a fingerprint sensor. It has 4 GB of RAM, 64 GB of internal storage with support for up to 2 TB more with a micro SD card, and comes with a Moto Power Pack Mod. For a limited time, customers who purchase a Moto Z3 Play can also receive a Moto Smart Speaker with Amazon Alexa allowing them to access Alexa Hands-Free at no additional cost. Alexa is also accessible by double pressing the power button when the device is unlocked, or customers can set Alexa as the default assist app, accessible with a long-press of the home button. The Moto Z3 Play is available for Prime members for just $449.99 (regularly $499.99) and is compatible with Verizon, AT&T, T-Mobile, and Sprint. Learn more about the Moto Z3 Play here. As a reminder, Prime Exclusive Phones are available at discounted pricing for Prime members and provide a single sign-on experience offering Prime members easy access to their Prime benefits. Prime Exclusive Phones come pre-loaded with the most popular Amazon apps, with access to thousands of popular movies and TV shows with Prime Video, over two million songs and thousands of playlists and stations with Prime Music, free unlimited photo storage with Prime Photos, free two-day shipping on millions of items, and more.